Facebook is a global leader in online social media and social networking. 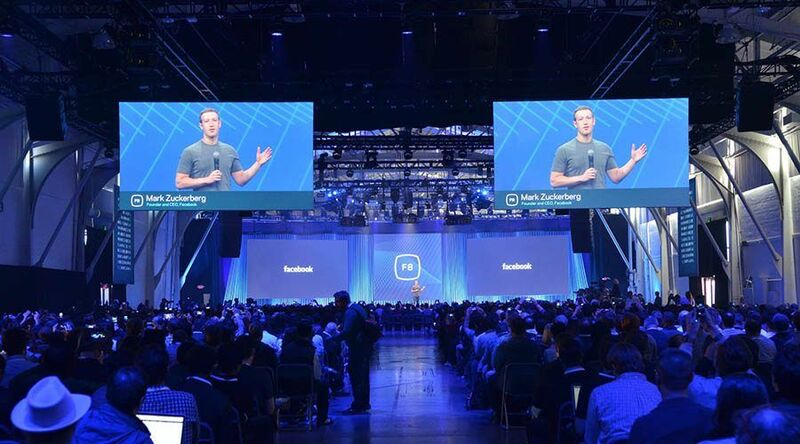 With nearly 10 million square feet of office space around the world, Facebook relies extensively on a vast array of audiovisual equipment for internal and external communications. Facebook wanted to automate the inventory, management and security of over 100,000 fixed and mobile audiovisual assets, as well as optimize asset utilization. RFID Global designed a solution integrating Visi-Trac with Facebook’s internal systems. Visi-Trac complies with Facebook’s rigorous security requirements, delivers accurate audits more efficiently, and provides visibility into available inventory, improving asset utilization. The asset management system is designed to act as Facebook’s global IoT platform for AV equipment. ​Visi-Trac automates inventory, management and security of over 100,000 audiovisual assets.